Outgoing Arizona Senator Jeff Flake gave Democrats what they wanted most—more time. -More time to fundraise off of the anti-Kavanaugh nomination movement. -More time to dig up/make up further allegations against Kavanaugh. -More time to threaten/harass/intimidate any members of the Senate who are thinking of supporting Kavanaugh. Rumors are at this very moment swirling via congressional staffers that Judge Kavanaugh’s confirmation is in great peril as a handful of Republicans are backing away from Senate Majority Leader Mitch McConnell’s desire to hold a vote sooner rather than later. In short, these rumors are confirming what many have feared for days—that the Deep State fix is in. The Trump White House is engaged in a flurry of communications with Mitch McConnell’s office. What, if anything, can be done to stop the Deep State’s most recent and considerable push back against Kavanaugh’s confirmation remains to be seen but speculation is turning increasingly negative at this time. The liberal media is buzzing madly this last hour following Senate Majority Leader Mitch McConnell’s surprise announcement he will be canceling the upcoming August recess in order to allow the Senate to push for passage of more of President Trump’s America First agenda. And guess who forced him to do so? YOU DID. That’s right, if you are among the millions of Donald Trump supporters out there it’s you who now has the Republican leadership bending the knee and acknowledging you hold the keys to the party’s future. The Republican Party is Trump’s party. That is an undeniable fact now and while Establishment Republicans hate that thought – they cannot deny its truth. If they are to hold on to the Senate and the House they must appear to be fighting with the president and not against him. That is the reason for McConnell’s move to cancel the August recess. Yes, it’s largely a publicity stunt more than a substantive move to more fully embrace the Trump agenda, but nevertheless, it signals the power of Trump and those who support him. It also means the seats of power are subtly shifting as well. The Freedom Caucus is more powerful than ever while McConnell-like Republicans have seen their control over the party lessening. The open-borders globalists want a confrontation the Establishment Media can then spin into an anti-border security frenzy. That confrontation is said to now be imminent. ABOVE: Media reports have suggested the movement of thousands of “asylum seekers” toward the U.S. southern border is comprised mostly of women and children. It is a gathering dominated by young men – very similar to what has been taking place throughout Europe for the last decade as entire nations are being transformed/overrun by people who have no interest in assimilating but rather are there to colonize. Crime rates have skyrocketed and social services are at breaking points as “come on in” government policies have proved disastrous to the people paying for them. The same is being attempted right now in the United States. President Trump poses a direct threat to those who would transform America’s socio-political landscape with millions of people who have no intention of ever identifying as American. The proposed border wall has become the symbolic battle between these two opposing forces. President Trump continues to be isolated like the virus the D.C. establishment views him as. This same establishment wants a tragic confrontation to take place at the border. Whispers warn such a plan has been months-in-the-making and is about to be played out in real time. Trump must tread very carefully in the coming days and weeks regarding the border security issue and not allow himself to be boxed into an issue that will pay big dividends for the globalists during the 2018 Midterms. This will be easier said than done as he fights to make our nation safer while also having to fight just as hard against the political-media globalist conglomerate that seeks to destroy him and his millions of supporters. The more Donald Trump learns the often bizarre and petty machinations of D.C. politics the more dangerous he becomes to the status quo. You see, Trump is a quick study. His learning curve has been abrupt, and sometimes brutal – but it now appears that soon he will be signing a major tax cut bill into law. It wasn’t an easy path to get to this point and the primary obstacle wasn’t Democrats or the continually biased and idiotic Mainstream Media. No, it was the GOP leadership who stood in the way. Mitch McConnell and Paul Ryan were none too eager to give President Trump a major legislative victory. Mr. Trump knew that – and then he prepared to step right over them and leave them behind. Soon, McConnell and Ryan were begging to be part of the tax reform effort. By late summer, McConnell knew Trump was boxing him in. More and more voters were becoming aware that it was Trump and Trump alone who was helping to revitalize the economy after eight long tepid years of an Obama presidency. The 2018 Midterms loomed. Trump had already proven himself willing to take on Republicans directly. This president’s loyalty is not to the party but to the American people. He promised them more jobs and lower taxes and the millions of Trump supporters out there trusted Mr. Trump was doing his best to keep those promises. Ire against the Republican establishment had turned to disgust – the kind of disgust that could lead to some very big names being voted out in the next election. 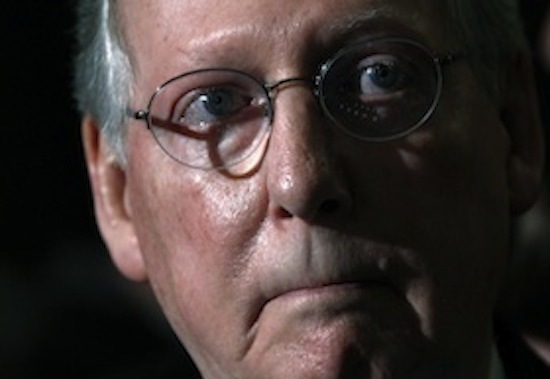 Mitch McConnell wants very much to retire from the Senate as Majority Leader. A poor showing in 2018 could end that hope. 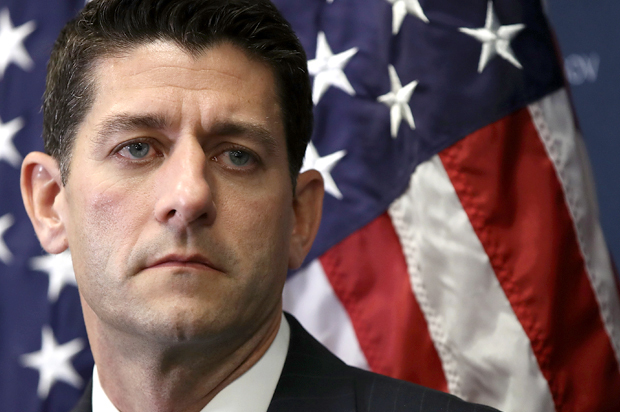 Paul Ryan still has aspirations for a White House run. A 2018 Midterm debacle could derail those plans as well. Trump held the cards for 2018. With a few tweets, he could either fire up the base, or let them know this is one election they should stay home. Let the Democrats take the Senate back. Would it matter? Was there any real difference between Senate Republicans and Democrats? This potential scenario drifted out from the Trump White House to Congress multiple times throughout October and November. The economy has been booming and Republicans wanted to take part of the credit. Trump was happy to let them do so – but they needed to send him a tax cut bill quick in order for that to happen. McConnell and Ryan capitulated. They didn’t want to. They still despise Trump and his outsider presence in their once-protected and exclusive D.C. bubble. Trump made it so they had very little choice. He bent back their puny political arms and applied just enough pressure to let them know he could snap them off at the elbow if he chose. A flurry of legislative activity ensued. A tax cut bill is now on its way. The Art of the Deal just trumped business as usual in Washington D.C. In a betrayal that is on par with the final visit of Julius Caesar to the Roman Senate, the U.S. Senate now controlled by Republicans and Senate Majority Leader Mitch McConnell, is said to be “seriously considering” a full-scale senate investigation into old allegations of sexual misconduct that were levelled against Donald Trump. This move would be the next critical step of an orchestrated plan first reported here earlier by D.C. Whispers that involves the Deep State, Republican and Democrat leaders, and high-profile media figures. The above comes less than 24-hours after Mitch McConnell is alleged to have leaked to the media his “horrified” reaction to POTUS Trump’s support of Alabama senate candidate Roy Moore. McConnell-linked GOP operatives are rumored to still be working very hard to defeat Moore in favor of his Democrat opponent thus securing another vote to investigate and possibly impeach Donald Trump in the coming months. 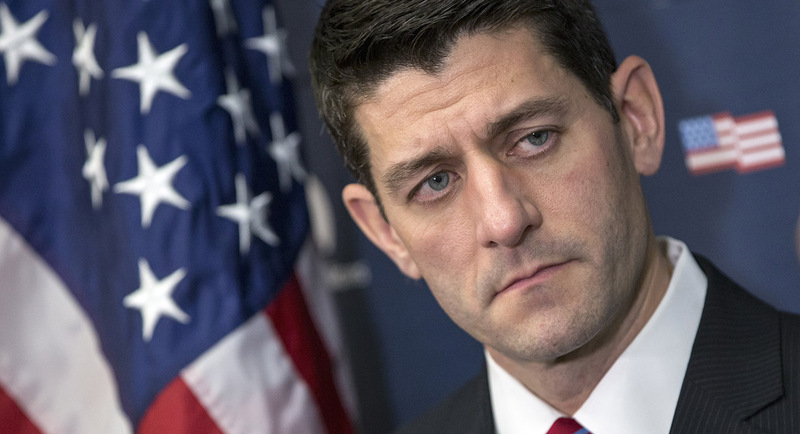 Watch for House Speaker Paul Ryan to potentially signal his support of the attempted Trump “sexual abuse” investigation plan in the coming hours/days even as Trump White House representatives now scramble to block the betrayal from the Republican leadership. They have no intention of giving Donald Trump a clear victory even if said victory would be of great benefit to the American Middle Class. Instead, Senate Majority Leader Mitch McConnell and fellow GOP Senators Bob Corker and Jeff Flake, among others, are creating further dissention in the hopes of stalling or even halting the proposed tax cuts legislation altogether. McConnell is presently calling the process “challenging” while Corker and Flake are claiming to have concerns over the tax cuts worsening the deficit. That claim is especially astounding from Senator Corker given he was only too happy to allow former POTUS Barack Obama to spend the nation into deficit oblivion. Now with Donald Trump in the White House Mr. Corker has suddenly become an increasingly outspoken deficit hawk. Both Corker and Flake, who are unpopular with voters in their respective homes states of Tennessee and Arizona, have openly shared with the Establishment Media their dislike of President Trump. Over the weekend the Trump White House sent surrogates to speak directly to operatives in McConnell’s office to try and ensure passage of the proposed tax cut legislation before the holiday recess. Those surrogates are said to have returned from that meeting grim-faced. McConnell is said to be seriously considering letting the entirety of the legislative attempt go down much like what he did with the attempt to repeal Obamacare earlier this year. This week will prove critical to the tax cuts/reform legislation. If a deal is not at least tentatively struck by Friday, the chances of anything happening in 2017 become increasingly unlikely as the do-nothing Republican Congress continues to try and stop the America-First Trump agenda. McConnell is said to know actual impeachment proceedings remain a distant possibility, (the Paul Ryan-led House would first have to vote to impeach) but he is more determined than ever to be ready should that opportunity present itself. For those who might scoff at the notion of a Republican Congress actually pursuing articles of impeachment against Donald Trump, simply recall the failed votes to repeal and replace Obamacare, the ongoing troubles to pass tax cuts, and the number of Republican senators who continue to openly speak out against the President. The motivation to go after Trump is there. What is left is a simple matter of numbers. Getting rid of a Roy Moore and replacing him with an anti-Trump senator would give McConnell that much more leverage to make his desire to eliminate Trump and restore Establishment control a reality. The globalist-controlled economy is set to deliver Donald Trump a five-trillion+ dollar face slap. So goes the whispers of some longtime anti-Trumpers in D.C. and Wall Street. The timing of the calamitous “correction” is to be soon and the Establishment Media is already preparing the “blame Trump” 24/7 storylines. The motivation is simple. These economic giants and their political pawns want to develop a nationwide Trump backlash among tens of millions of Middle Class voters who remain loyal to the President. They have determined the best way to do that is to reach into voters’ collective pockets and rip out some cash in the form of a market correction/crash that will decimate savings, retirement accounts, and the ability to make month-to-month payments. There are definite signals something is afoot. The dollar has weakened in recent days. The pace of high yield debt sales is quickly increasing. Long-term and short-term bond sales are at nearly the same levels – a development that normally precedes a significant economic slowdown – or possible recession. Congress has its hands all over these developments. Senate Majority Leader Mitch McConnell continues to chip away at what was initially sweeping Trump-proposed tax cuts and reforms. Now? The McConnell-directed cuts are minimal and the reforms are nearly non-existent. He and others in Congress who share his anti-Trump views will not allow the President to succeed in giving the American Middle Class the kinds of tax cuts and reforms it so desperately needs for such cuts and reforms would initiate the kind of economic growth not seen in more than twenty years and that would be a clear victory for the Trump administration. McConnell is doing all he can to make certain that doesn’t happen. He wants a weakened Trump in 2018 and beyond to ensure Trump either decides to not run for a second term or is defeated in the primaries by an Establishment candidate who has the approval of McConnell and the globalist powers who finance his existence. The economic shakeup is to coincide with an even more strident scandal-ridden attack on POTUS Trump primarily created by Deep State operatives whose primary goal remains destroying the President. No deference will be given. No accusation deemed too low. The greatest hope to counter this effort is for Mr. Trump to somehow navigate a legislative tax cut/reform victory in Congress before the end of the year. He does have a handful of allies in Congress attempting to help him do so. These are men and women pure of heart and purpose who know the extent of the D.C. swamp’s desire for self-preservation. And as always, POTUS Trump has YOU. 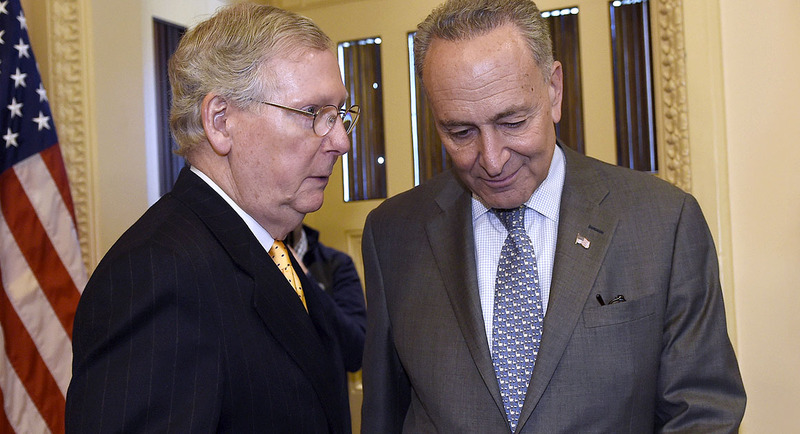 Senate Majority Leader Mitch McConnell and his Establishment Senate cohorts are feeling some heat this week. The more conservative wing of the House has managed to push House Speaker Paul Ryan into a scheduled vote on a proposed tax cut bill which will then place focus on McConnell who continues to quietly push his colleagues to either delay or water down the Trump-inspired tax changes to make them little more than a symbolic gesture. Allowing Mr. Trump a significant legislative win is the last thing McConnell is said to want to be a part of – a fact the President is well aware of. The problem for Senator McConnell is that the Trump White House is currently riding high on the success of the Asia trip and Mr. Trump is said to be more determined than ever to see a tax reform bill get through Congress before the end of the year. 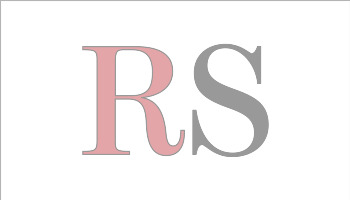 Further complicating matters for McConnell is a small but increasingly focused insurgency going on within the Senate itself said to be led in part by Kentucky Senator Rand Paul. The former political rivals have become stronger allies of late. Though the two don’t always agree politically, Trump values Senator Paul’s honesty. 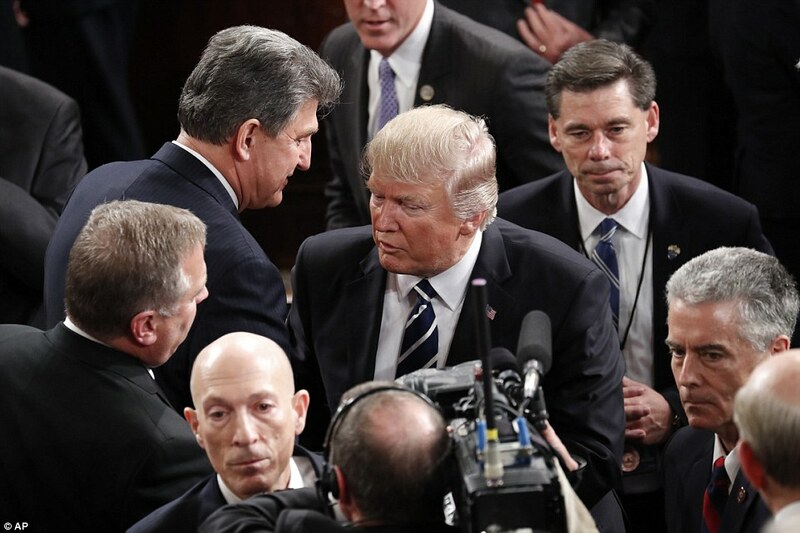 The President feels when Paul gives him his word on something he can be trusted to keep that promise – a rare thing among the political swamp rats of D.C.
Whispers continue to swirl that West Virginia Senator Joe Manchin is considering breaking with his party and voting with Republicans on the tax cut bill. 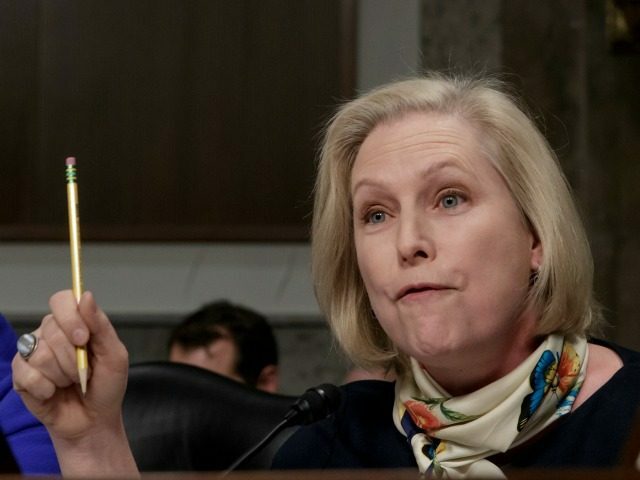 It is the White House’s hope Manchin’s example will spur a few other Democrat senators to do the same. This would add yet further pressure on McConnell to push the legislation forward to a vote soon after the House succeeds in doing so. Within hours of AF1 setting down back in D.C. the President will travel to Congress to meet in person with the House Republican leadership. It is a meeting Speaker Paul Ryan might not have agreed to just a few months earlier but now with his own re-election bid looming in 2018 he has apparently grown more favorable to at least appearing to want to work with POTUS Trump. This move was likely further aided by growing discontent among more conservative Republicans in the House regarding what they view to be Ryan’s ineffective and Establishment-driven tenure as Speaker. Watch for some serious work taking place between the Trump White House and leading members of Congress over the next 72-hours. Mr. Trump is very motivated to get this tax bill done as he feels the American people don’t just deserve it but truly need it.